Ryan started his swimming journey from a young age, soon competing in different events for City of Leicester and City of Derby swimming club. He was selected for county and regional competitions, swam at British and National championships and in the International Children’s Games. Ryan was on the England Talent Programme and completed his AASE award. He feels these both enriched his knowledge of the sport. After enjoying a successful career in the sport, Ryan felt that he had lots of knowledge which he could give back to the sport. He also believes learning to swim and being safe around water is invaluable and should be encouraged from a young age. Ryan finds teaching highly rewarding and enjoy developing and watching his classes succeed. Ryan is currently studying at University of Birmingham where he is completing an English Degree. Ryan finds swim teaching enjoyable and highly satisfying. Watching his classes develop and achieve a invaluable life skill is highly rewarding. He also feels that I am giving back to the sport which I myself have enjoyed success in for many years. Ryan likes developing his classes water skills in and around the pool whilst having a lot of fun along the way! Ryan ensures to make sure that each lesson the children are enjoying their swimming experience but also learning to be safe in and around the water. Ryan likes to aim to develop their technique rather than just pushing them to cover distances. 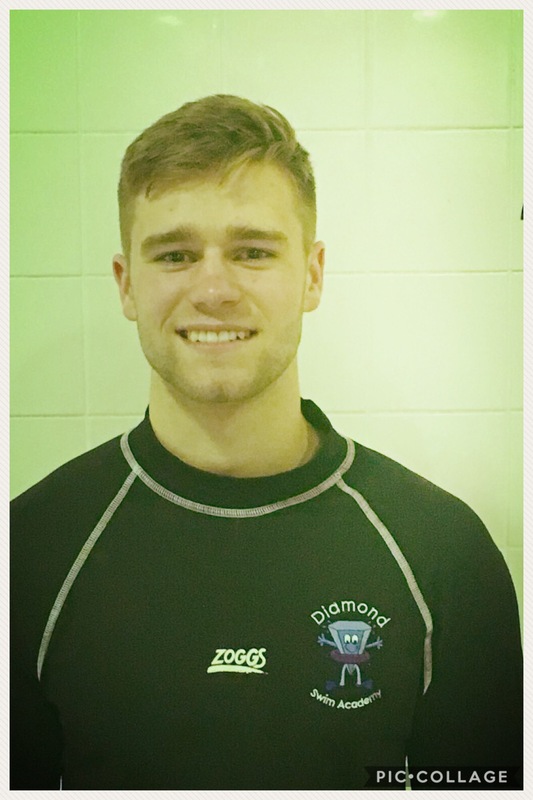 Ryan is part of the university swimming team and also enjoy playing the piano and the sport of boxing.